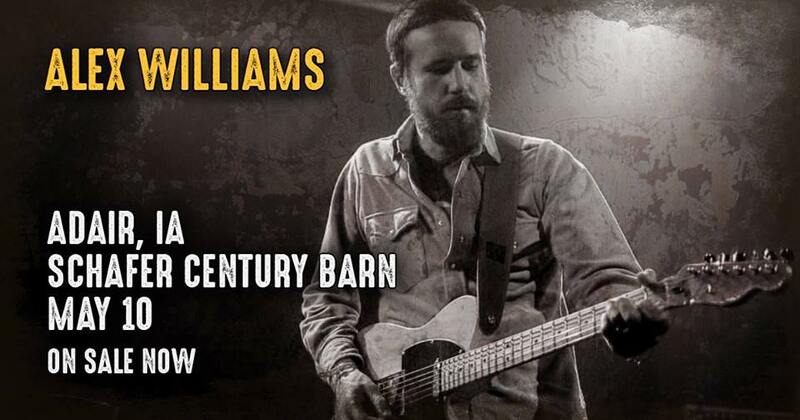 I couldn’t have asked for a better venue than the Schafer Century Barn. Not only for the beautiful venue, but also for the people. Tim, Susan, and their staff worked tirelessly to make the entire process seamless. I was at a very busy point in life during my wedding planning process and they made it easy. Most wedding venues are always thinking of ways to make an extra buck and are do not have the best interest of the couple in mind. Tim and Susan bent over backwards to provide everything we could have wanted and also came up with ideas that I wouldn’t have thought of myself. 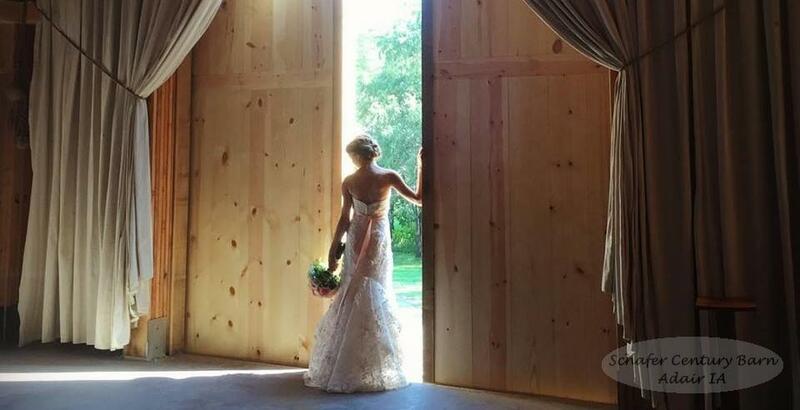 My wedding day was very relaxing and nearly stress-free because I knew that everything would be taken care of. This is truly an amazing venue and was exactly what we were looking for. Thanks Schafers! This place is beautiful inside and out. 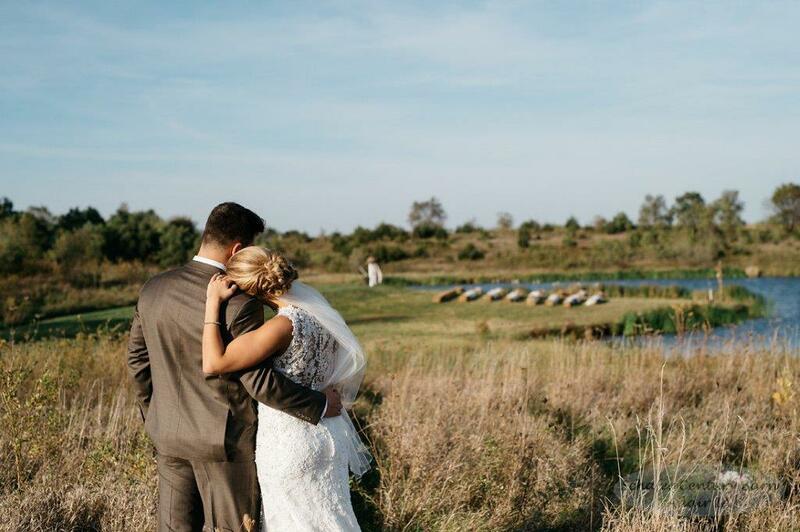 The Schafer family went above and beyond to make sure the wedding was absolutely perfect. 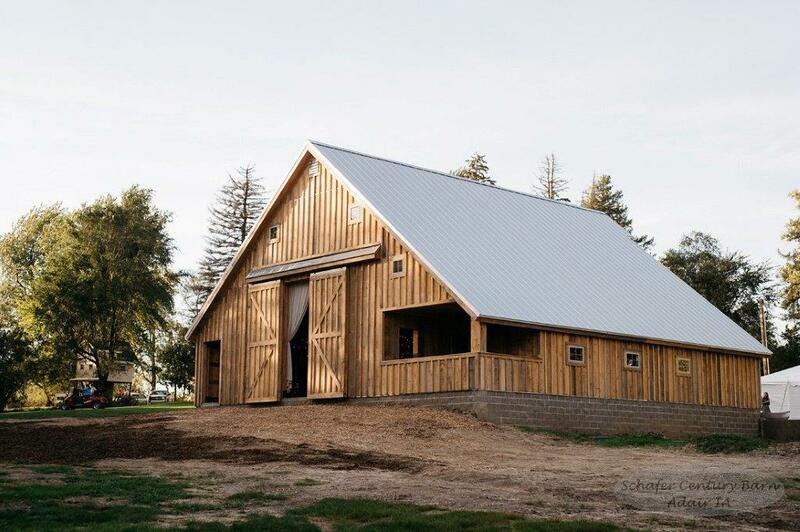 The craftsmanship and creativity that went in to refurbishing the barn to bring it to the charming setting it now is —very well done. Absolutely beautiful inside and out. Details are amazing. Perfect spot for any venue. This place is beautiful. I had the pleasure to providing DJ and Photo Booth services at the first event held here and had a great time. 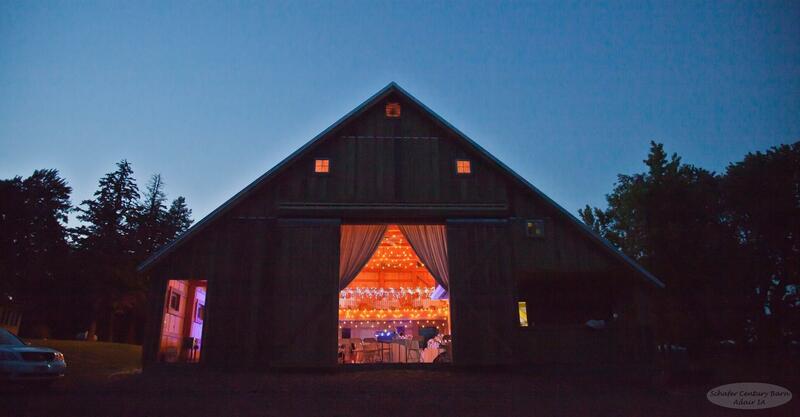 If you’re looking for a beautiful rustic venue, this is it. Stunning venue, super friendly owners, very accommodating and the perfect place for a celebration! Cannot wait for our wedding here, you’ve helped take a lot of stress out of our wedding day planning! !